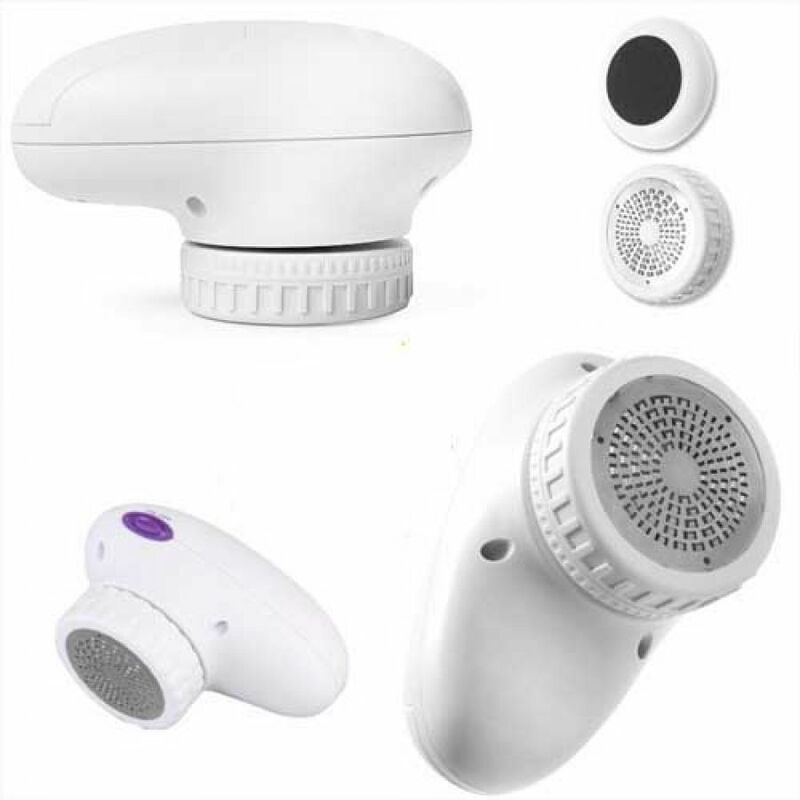 Electronic Personal Pedicure Device gently removes calloused and dry skin, leaving your feet feeling baby soft. AE-835 gives a professional pedicure with out the mess. This Pedicure device removes callused, dry skin, from your toes, heels, sides and balls of your feet. 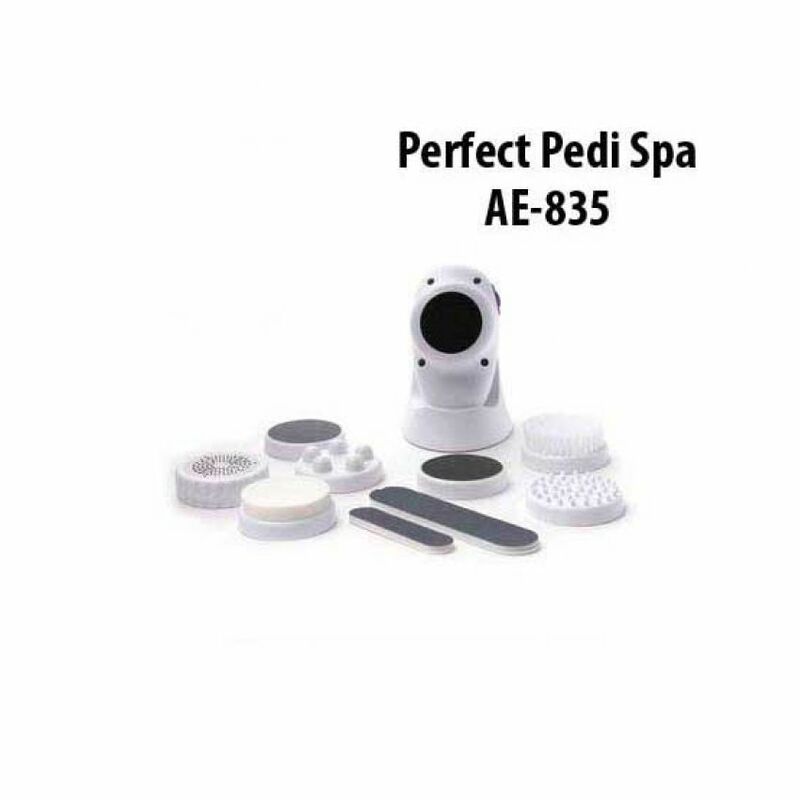 AE-835 system has a battery powered stainless steel rotary blade that gently and easily removes callused skin from your feet, leaving your feet looking and feeling softer than ever. Battery Powered Pedicure System can be used safely on toes, heels, sides and balls of the feet. This system includes non-abrasive stainless steel rotary blade, and the ultra fine emery for the finishing touches. The easy to clean tray catches all the dead skin for messless clean up. 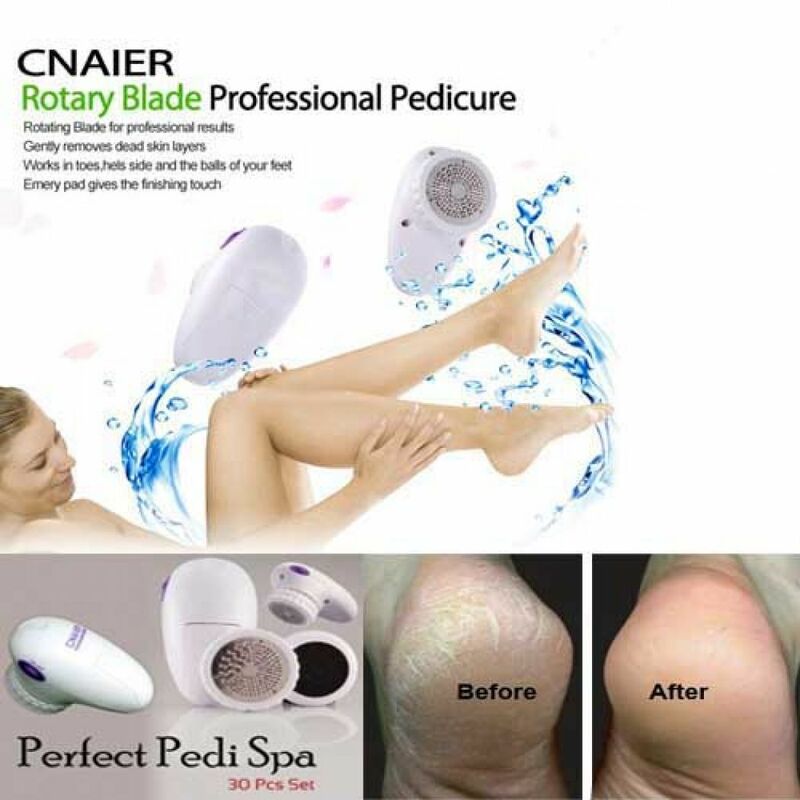 You are looking Buyteleshop.com now latest Professional Skin Treatment-Cnaier Perfect Pedi Spa AE-835 21/04/2019 price in Pakistan market 2018 including in all major cities of Pakistan,Professional Skin Treatment-Cnaier Perfect Pedi Spa AE-835 Price in Karachi, Professional Skin Treatment-Cnaier Perfect Pedi Spa AE-835 price in Lahore ,Professional Skin Treatment-Cnaier Perfect Pedi Spa AE-835 in Islamabad, Sialkot, Faisalabad, Peshawar, Quetta, Multan, Rawalpindi,Sialkot,hyderabad, and many more cities.